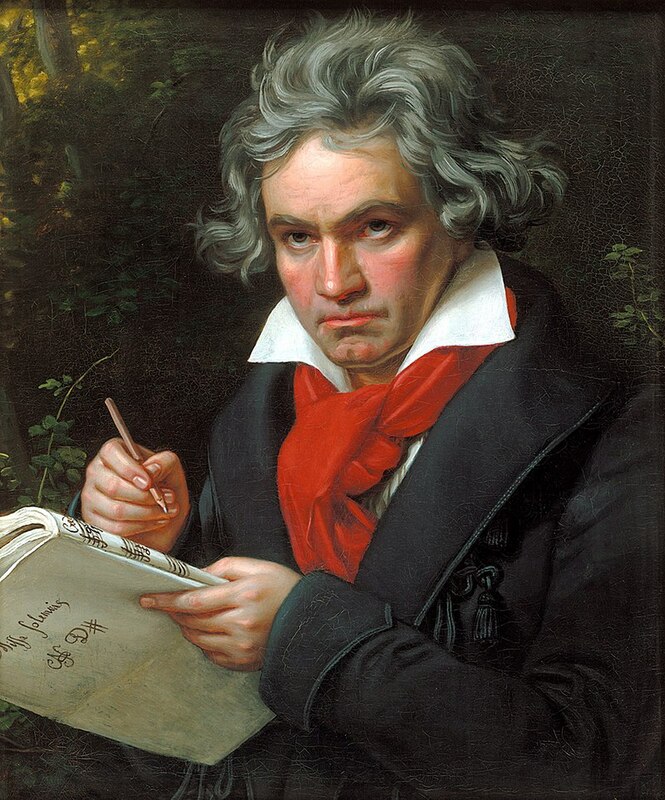 Jim ought to know better than to leave out the author of this piece: Ludwig van Beethoven. 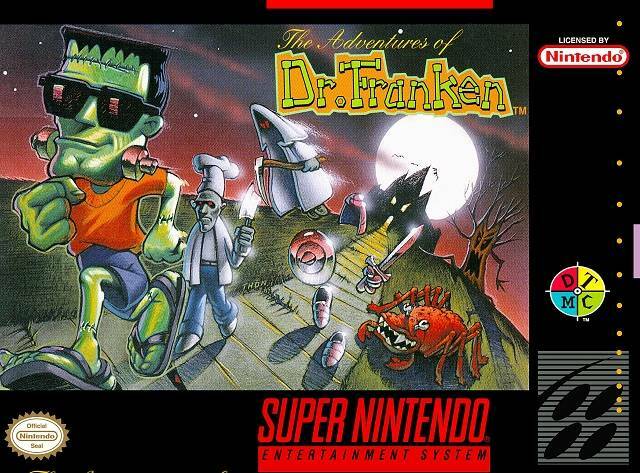 I enjoyed Jim Taylor's very relaxing arrangement of the Adventures of Dr. Franken theme. It's quite a lot more subdued and sombre than the original. Of course, I enjoy the original too.